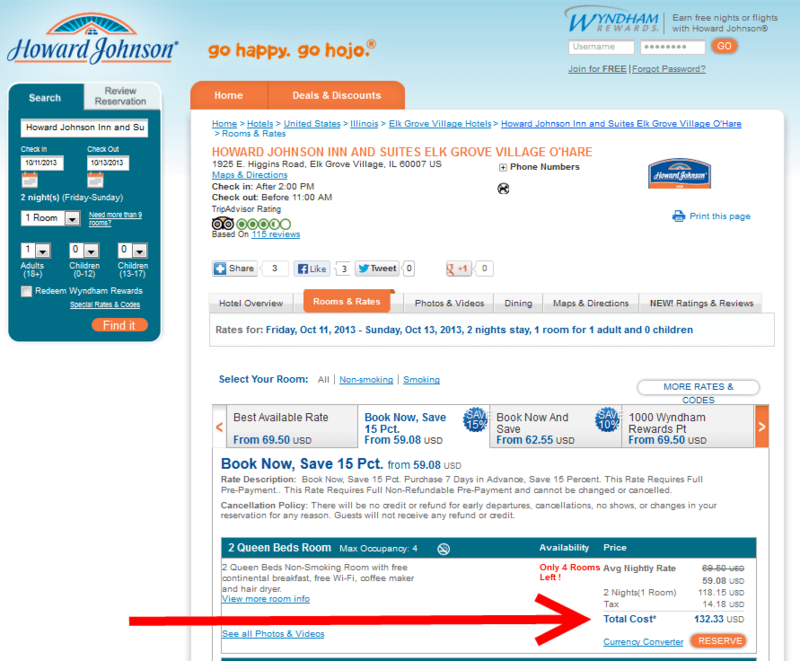 Is it smart to use Skymiles to book a hotel room? On Tuesday I talked about the Skymiles auction and how, depending on the winning price, it could maybe be a good value and use of your Skymiles. I have also in the past looked at the option to spend Skymiles to rent a car . This can also, at times, be an “OK” value but rarely a good deal. 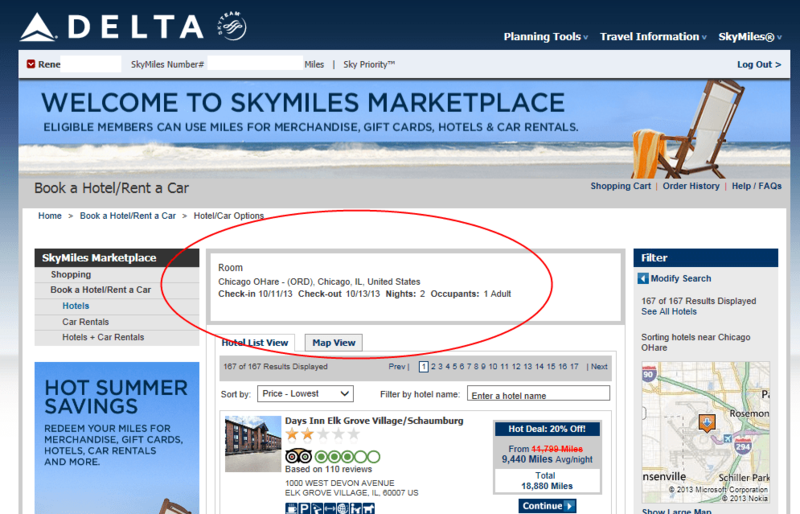 Renting a car, or paying for a hotel room is a function of the Skymiles Marketplace . 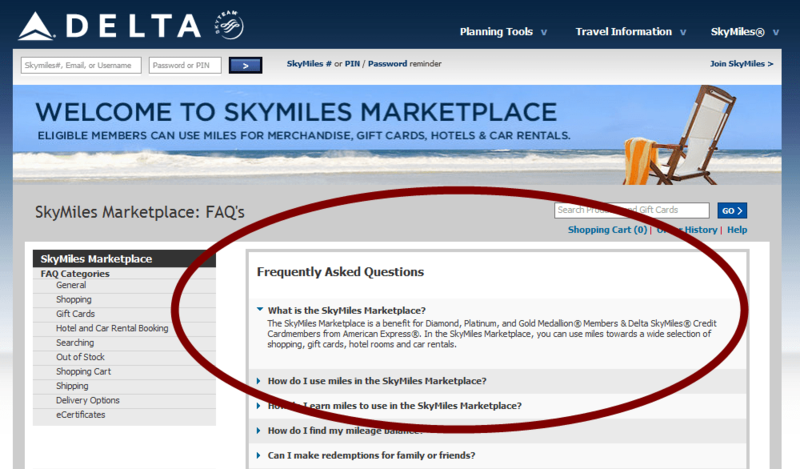 As you can see from the above FAQs screen shot, you must be Gold Medallion+ or have a Delta AMEX to use the site. So let’s say you have one of the coveted seats at the sold out Chicago Seminars in a few weeks. You got a ticket for the event but did not get a hotel room at the host site. What do you do? Could you use some Skymiles to book a room? Let’s see what comes up. Oh, well, hum. 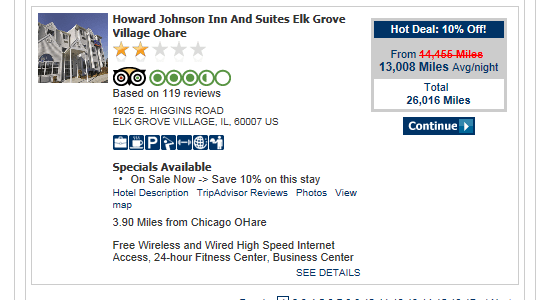 I guess $60/night is just a tiny bit cheaper than $130 per night. Not just a tiny bit but, uh, well way less than HALF the price! YIKES! 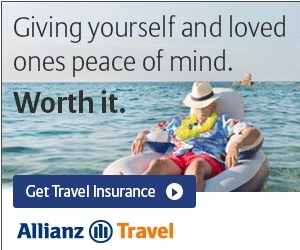 I have searched many times for hotels for different trips just to see if I could get near the 1 cent value to have tried and used Skymiles this way just to be able to post that I did it but I have never ever found good value ever.